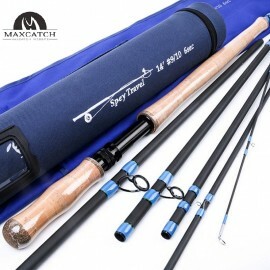 With the Maxcatch Traveller Fly Rod by your side, the whole world is at your hook. 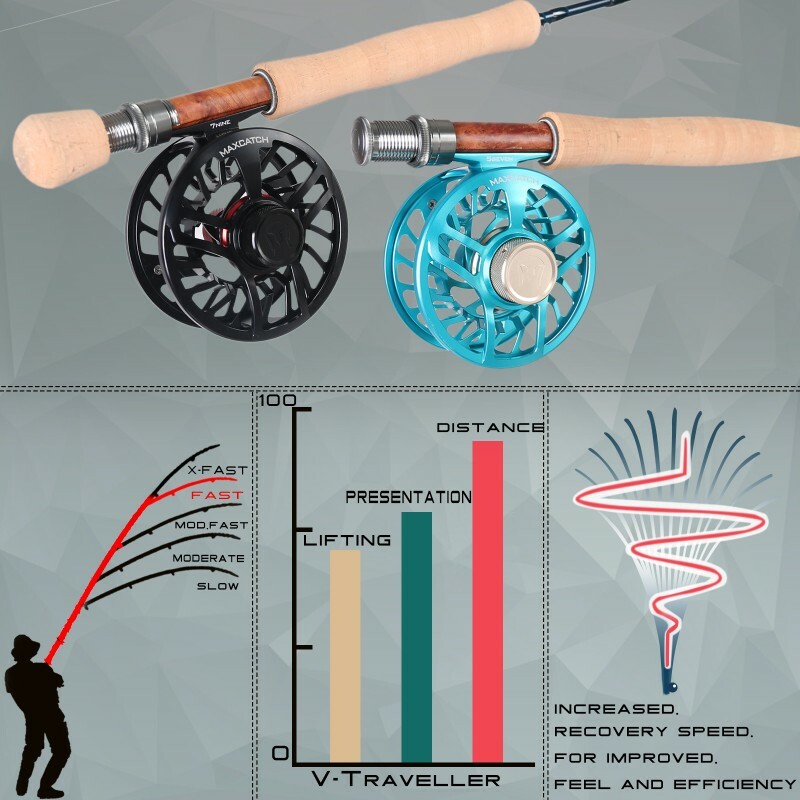 Do you love hiking? 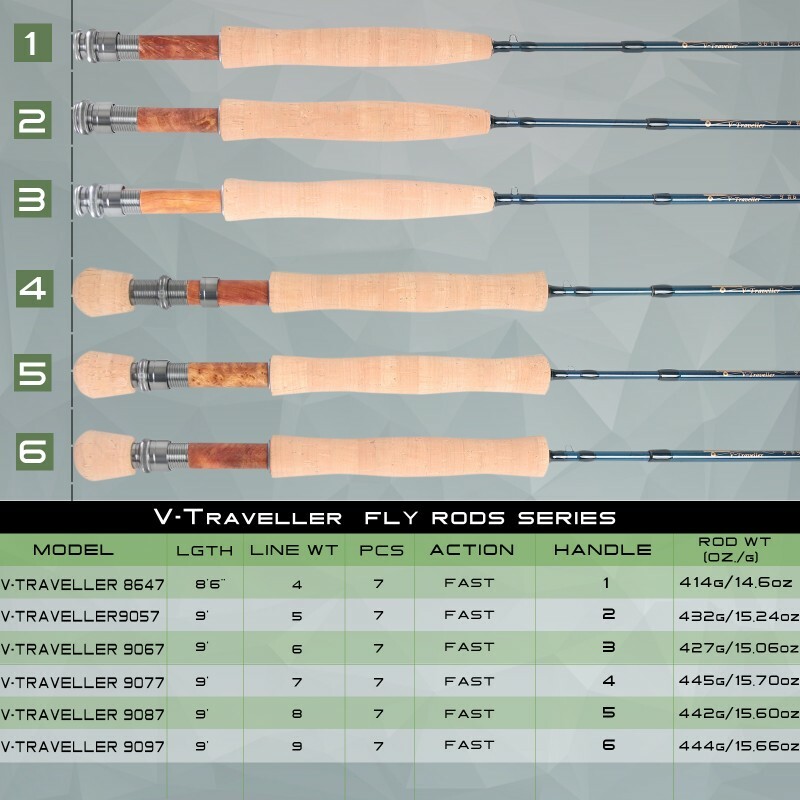 Traversing the great outdoors in search of that illusive fly fishing spot known only through the hallowed whispers of grizzled old veteran anglers in the shaded corners of your local fly fishing shop? 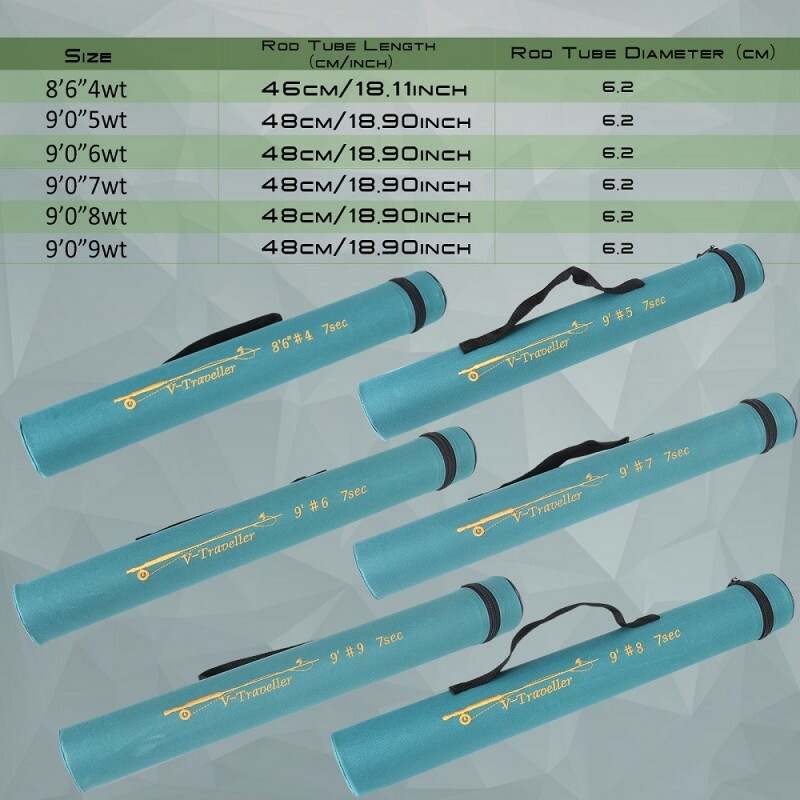 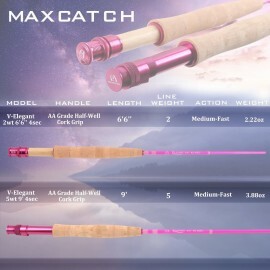 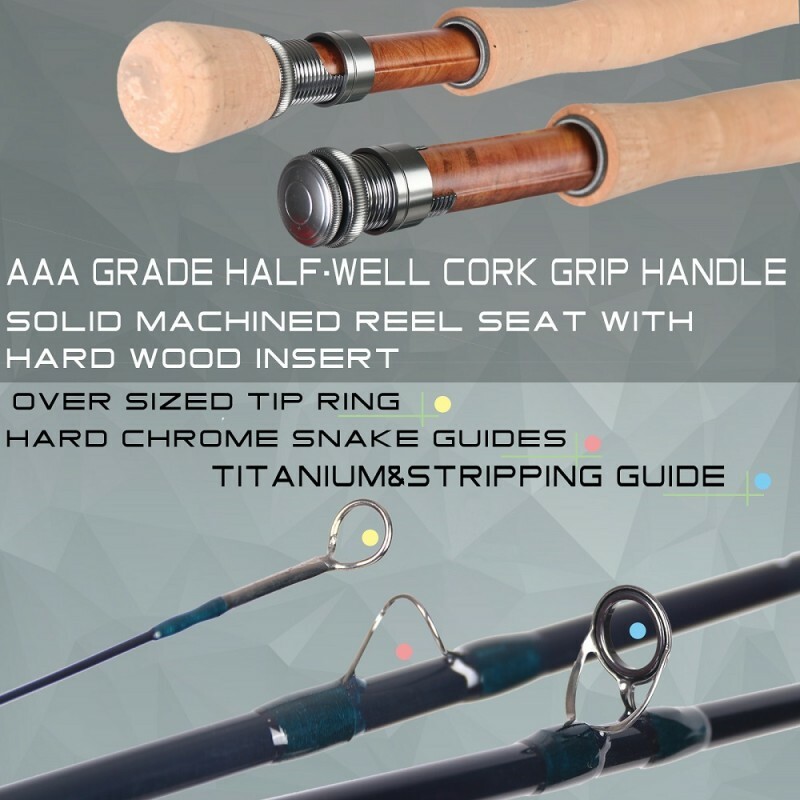 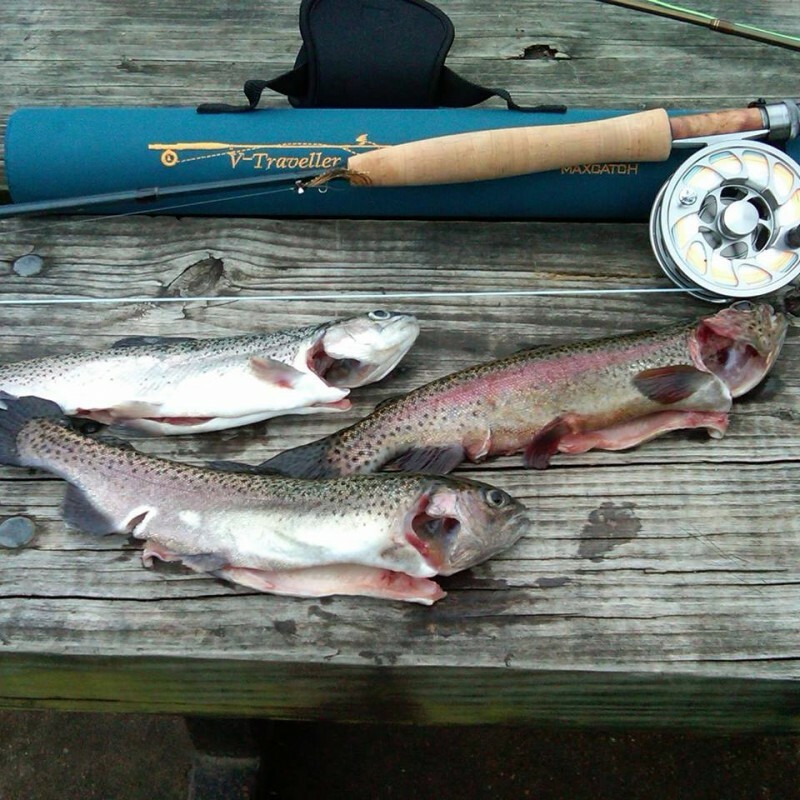 If the answer is yes, then the Maxcatch Traveller Fly Rod is just what you need. 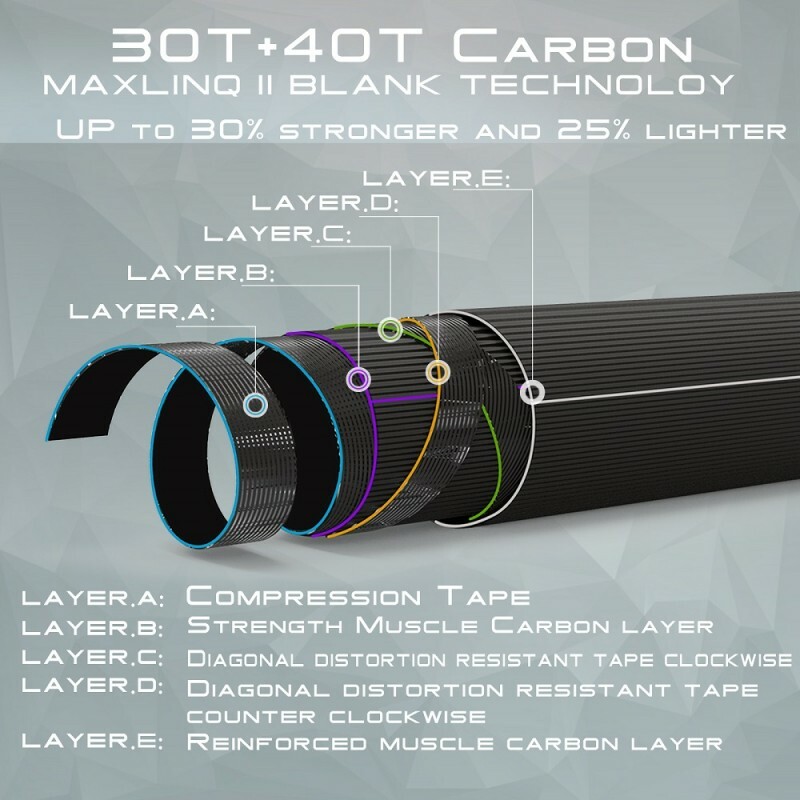 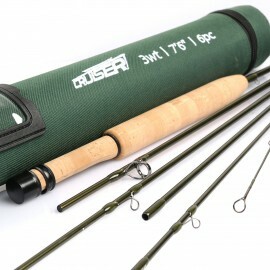 What sets this rod apart from others is its incredible portability. 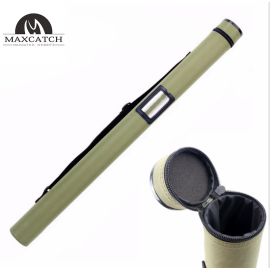 Featuring a 7-piece design to reduce storage space, the Maxcatch Traveller is perfect for prolonged trips through the great outdoors. 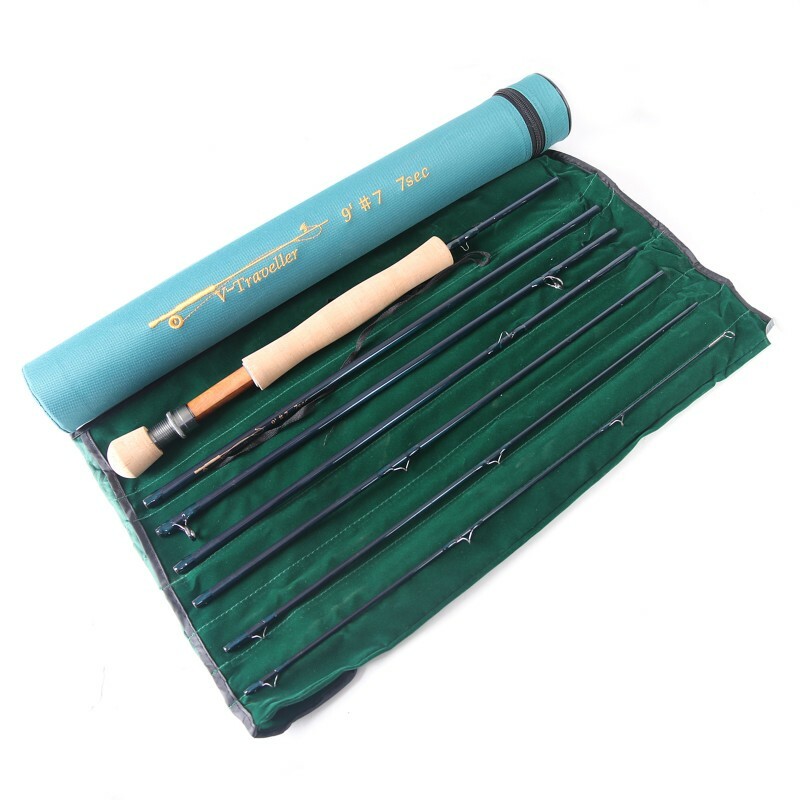 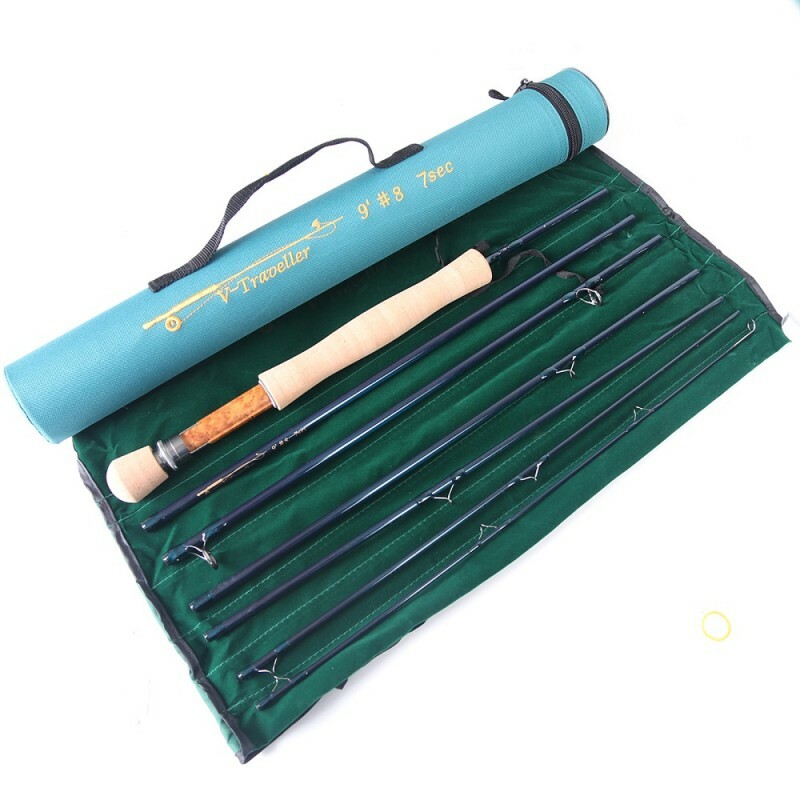 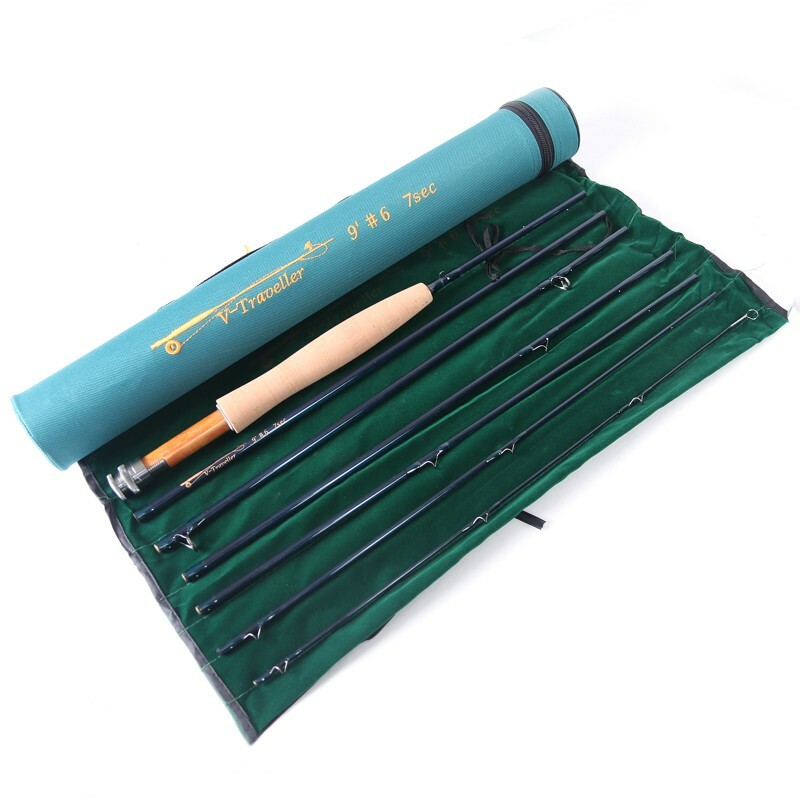 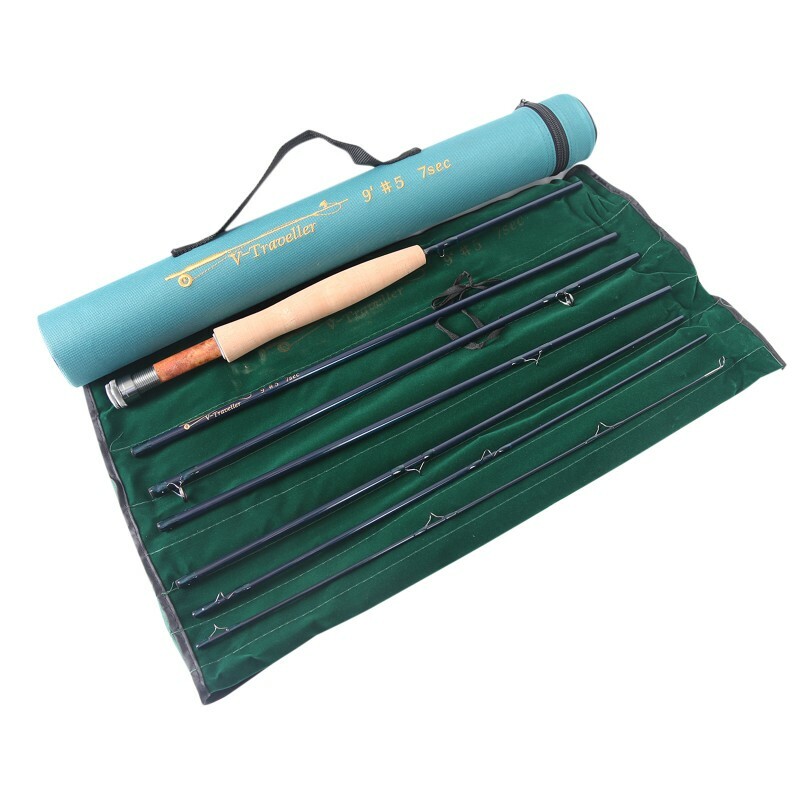 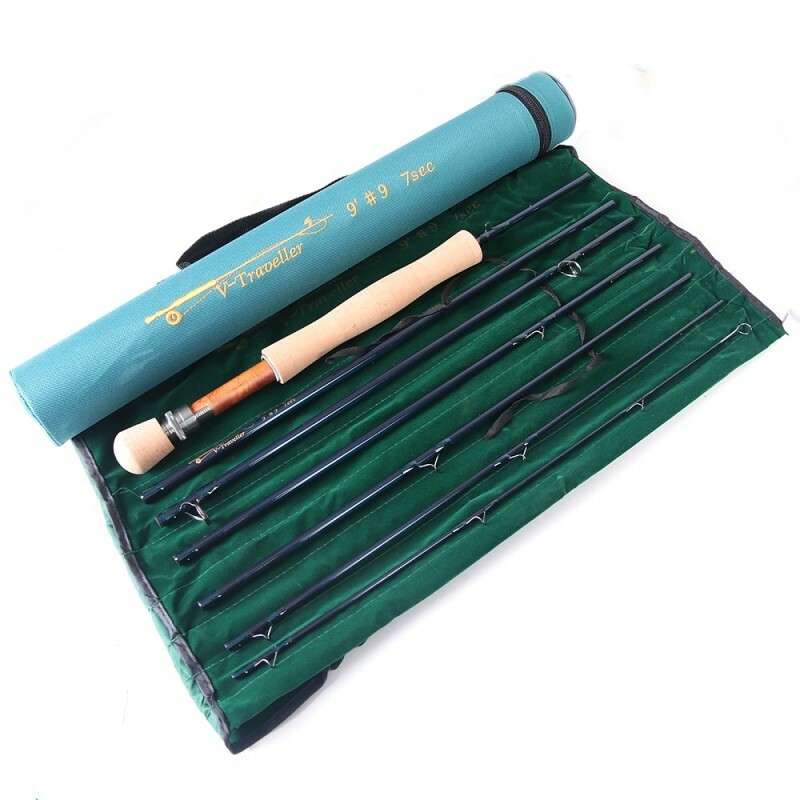 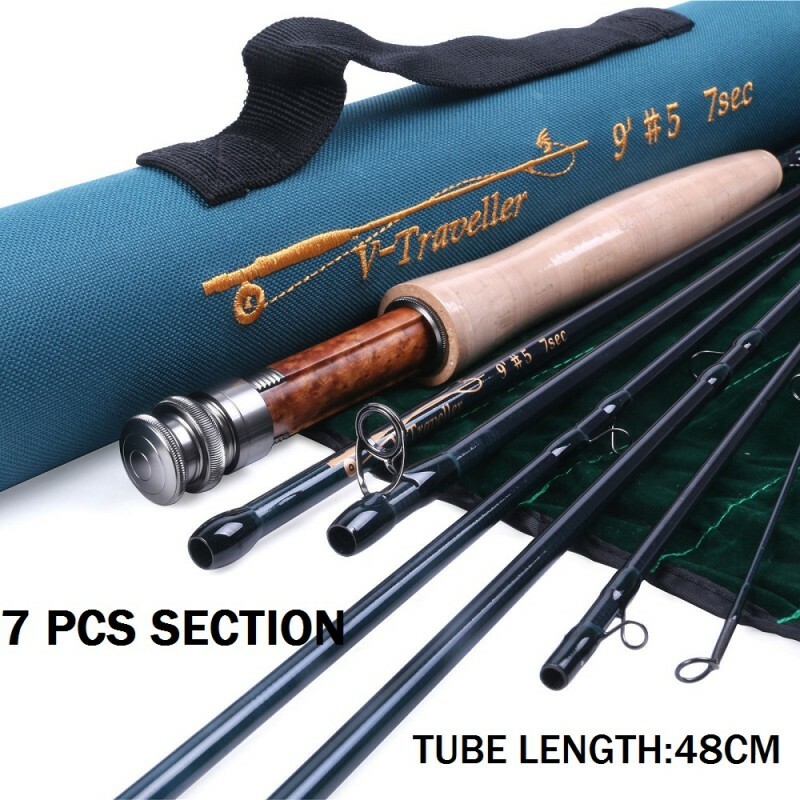 A robust design featuring a carbon fiber blank, a burl wood insert and aluminum reel seat helps the rod survive the trials and tribulations of those remote fly fishing locations, as does the highly-durable Cordura rod tube, which safely encases the rod, keeping the pieces in immaculate condition during storage and transportation.